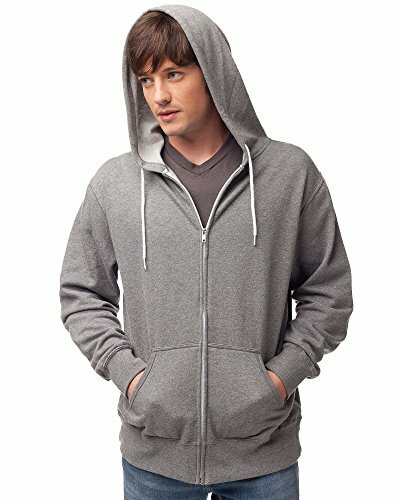 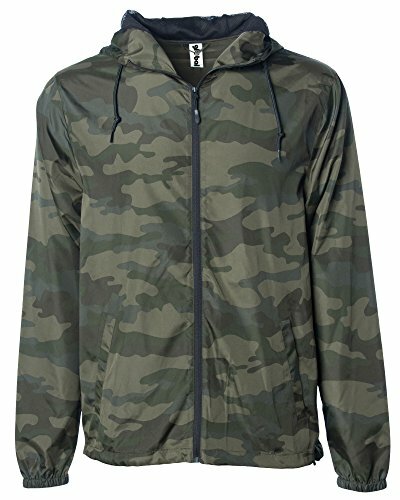 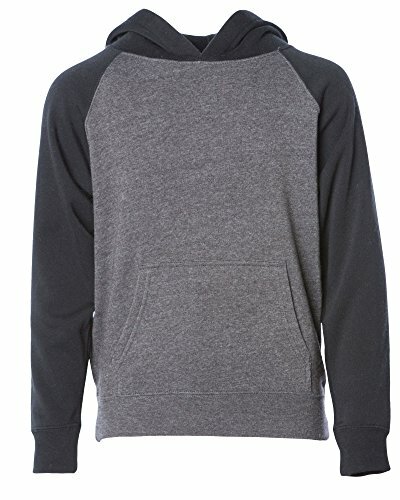 FEATURES - thumbholes in cuff, insulated throughout body and arms, kangaroo pockets, hidden pocket for phone and headphone wire access, contrast or matching nickel tipped drawstrings, metal nickel full front zipper, antique nickel style eyelets, unisex fit for men, women, teen boys and girl teenagers. 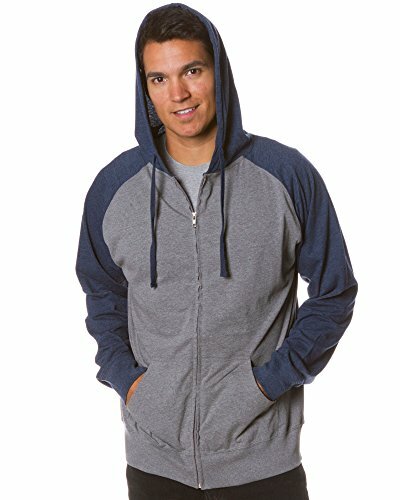 STYLISH durable classic design goes great with jeans, shorts, sweatpants, work wear, hunting gear, slacks, skate attire, surfing apparel. 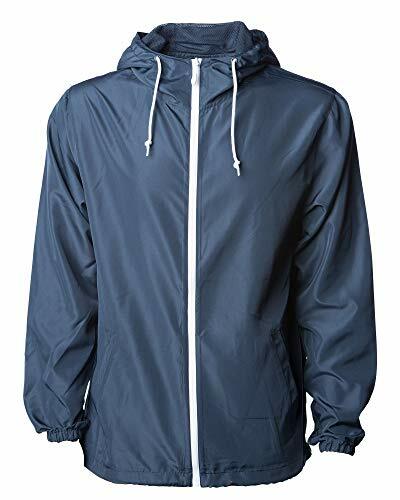 GREAT FOR ANY OCCASION - fishing, outdoor events, snow, winter and cold weather, after workouts or athletics like boxing, gym, pilates, yoga, soccer, running, training or swimming. 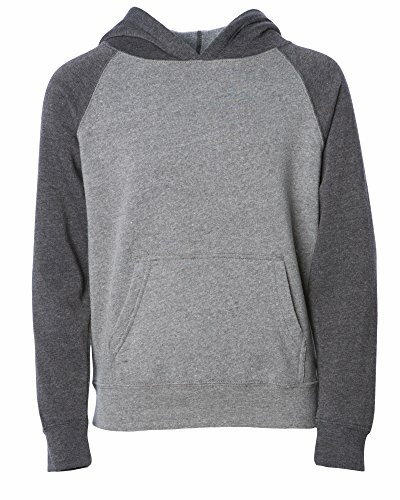 SIZING - True to size unisex casual fit is great for little or big boys and girls. 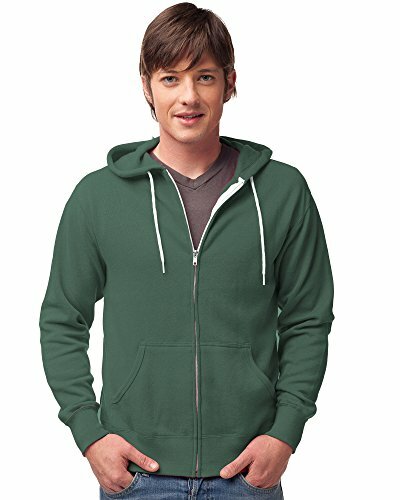 Bigger sizes are for teen kids and even high school and college students. 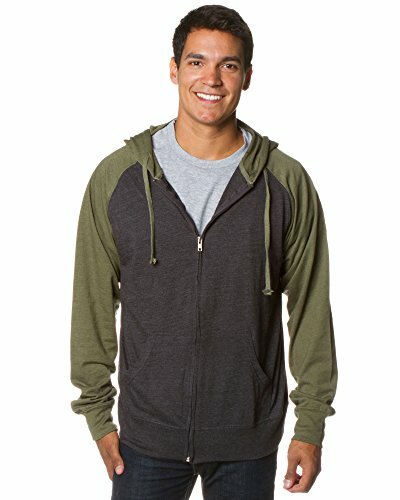 Please refer to size charts and customer reviews for recommendations on fit. 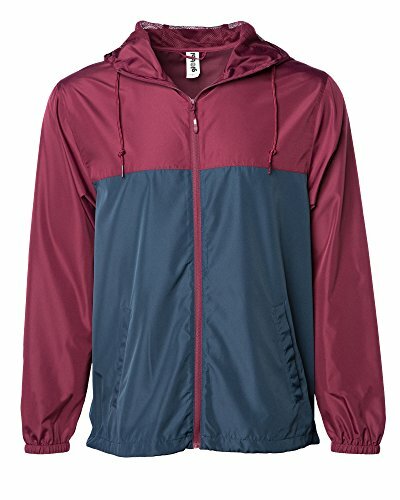 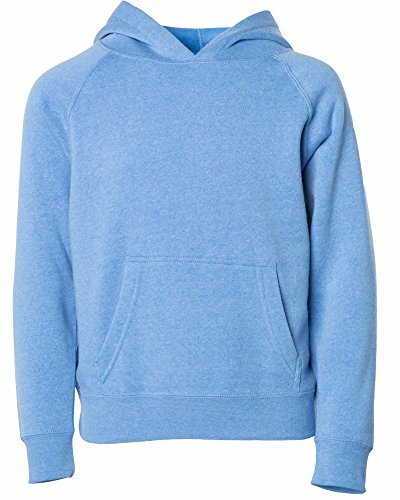 FEATURES - Super soft tri blend fleece, unlined hood, no draw strings for child safety, kangaroo pocket in front, variety of colors and sizes. 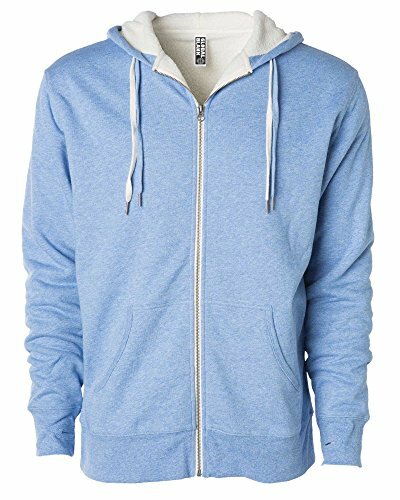 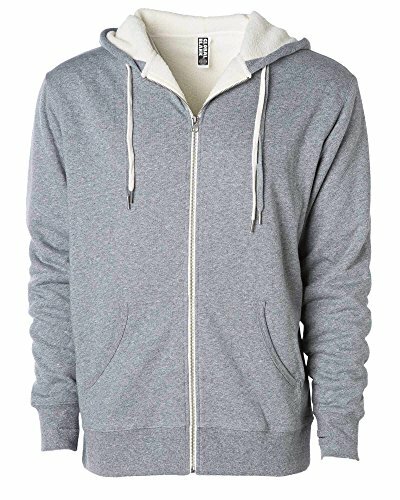 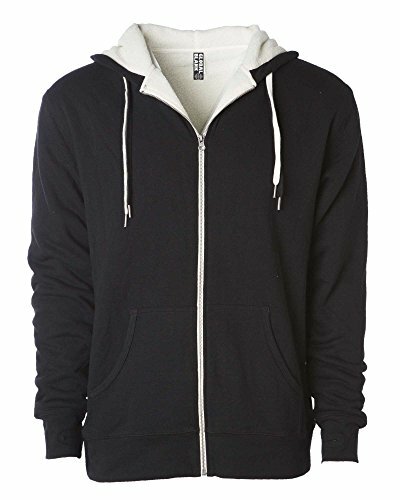 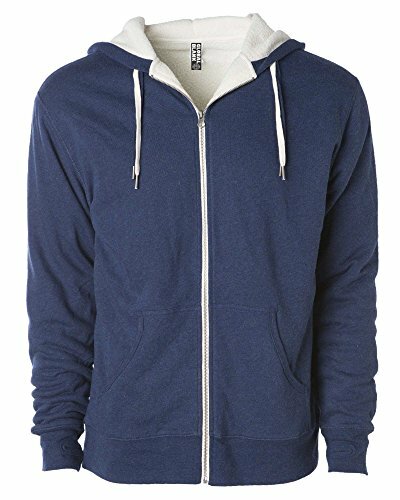 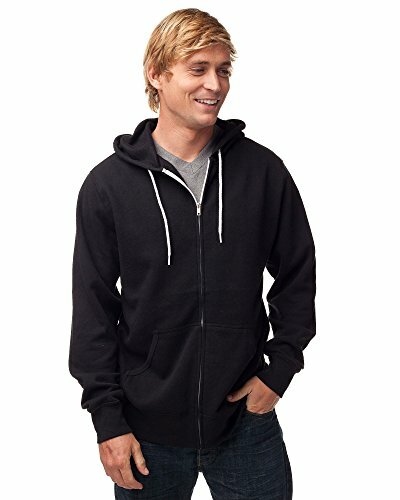 QUALITY CONSTRUCTION - All seams are split stitch double needle sewn, making this premium quality athletic fleece pullover hoodie, attractive and durable. 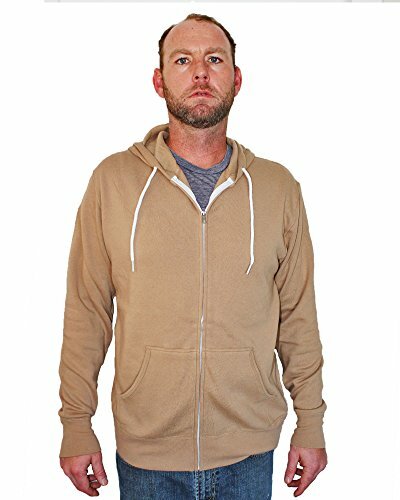 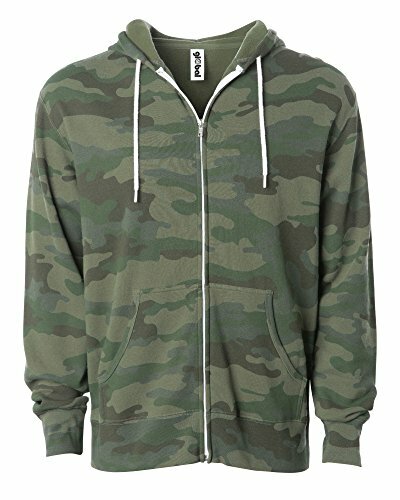 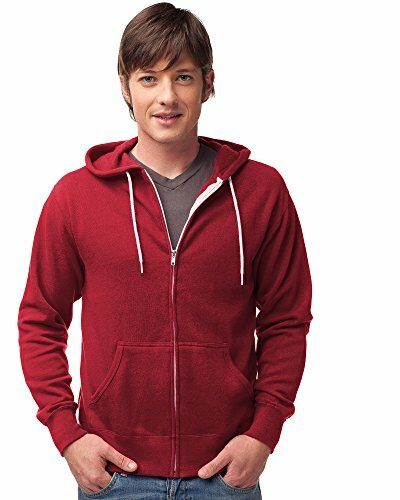 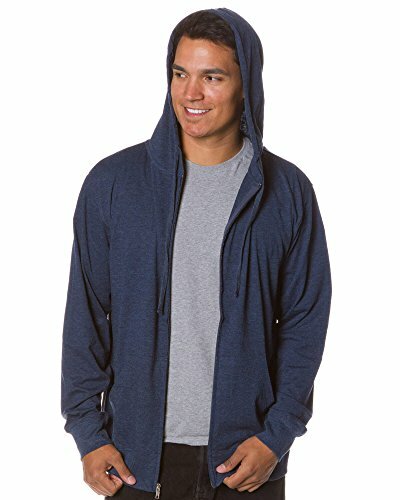 This hoodie is light weight and perfect for most weather conditions. 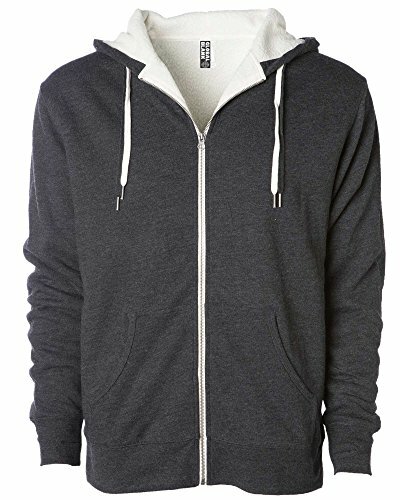 Can be used as a base layer with un matched super soft material. 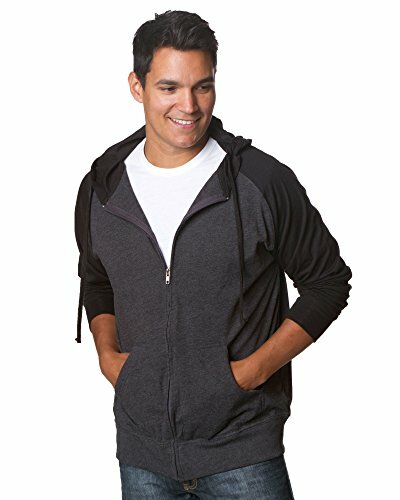 STYLISH - fit goes great with jeans, shorts, sweatpants, tennis skirt, pants, spandex leggings, skateboarding apparel, surf gear, back to school clothes. 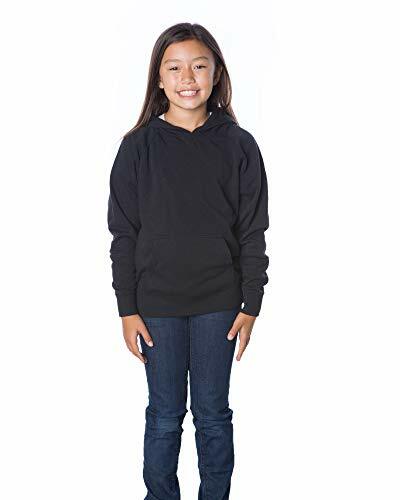 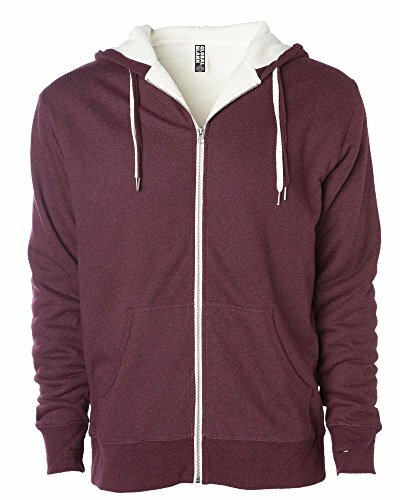 This authentic blank pull over is great for school uniform layering, screen printing, gifts for Christmas and will become your kids favorite winter jacket.